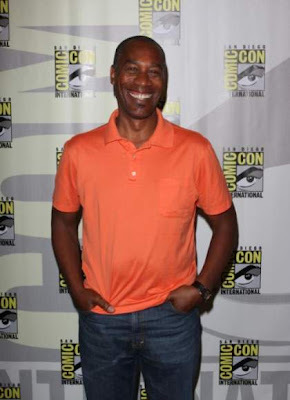 Veteran actor Joe Morton (Terminator 2, Brotha From Another Planet) has joined ABC's drama series "Brothers & Sisters" for a major recurring role. On the upcoming fourth season of "Brothers & Sisters," which will find Justin Walker (Dave Annable) in medical school, Morton will play his tough but nurturing anatomy professor. Morton, who co-stars on SyFy's "Eureka," is set to appear in 7-10 episodes.